vid, and an actor vid centered on Viggo Mortensen - all of which can be found on my misc. fandoms page. Please do not repost these videos anywhere - you can use the code below to link to this website. If you have a website, just let me know and I will link back to you. Jan. 15, 2017 - Revamped the page a bit. Here are some great links. Disclaimer: The videos on this site are for entertainment purposes only. No money is being made and no copyright infringement is intended. 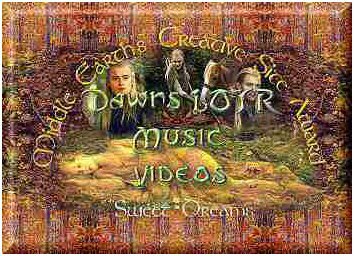 All music and film clips belong to their respective owners. See individual videos for details. 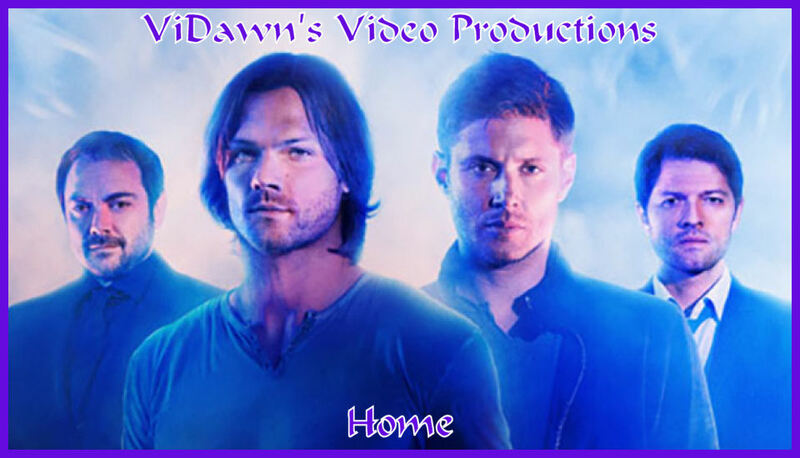 That said, the videos themselves belong to ViDawn ©2003-2017. Web design by ViDawn ©2017.